Free Movie with Your Friends! What’s better than watching a good movie? 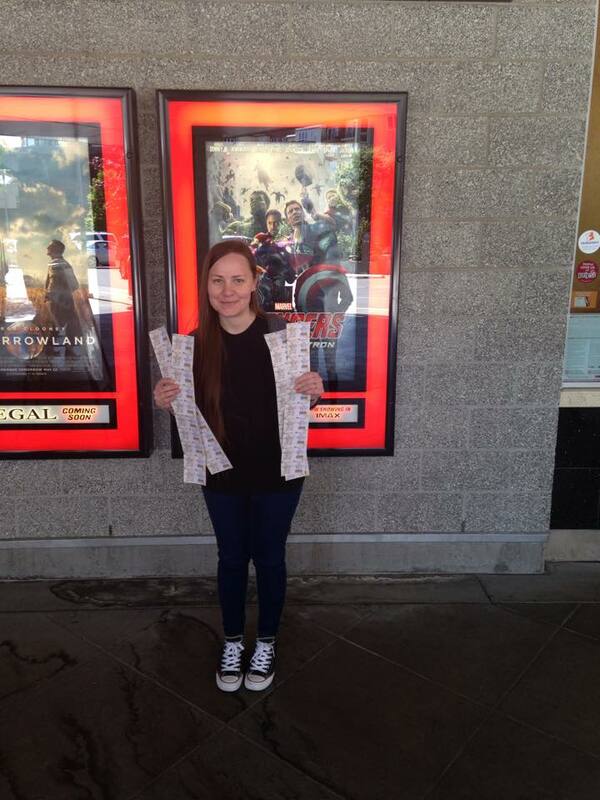 Going to the movie theater with your friends for free! Right now is the beginning of Summer Movie Blockbuster Season, a time when lots of movies are released. 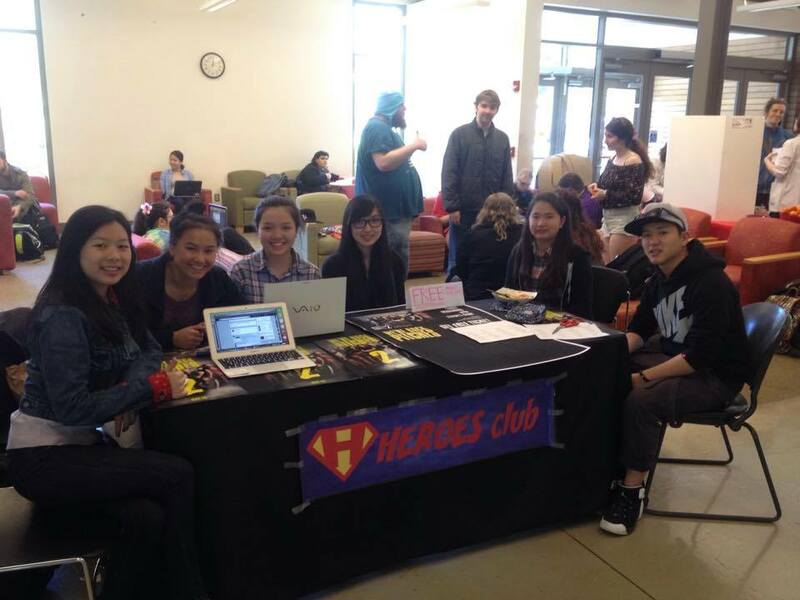 Shoreline student organizations and clubs have done some free movie events. 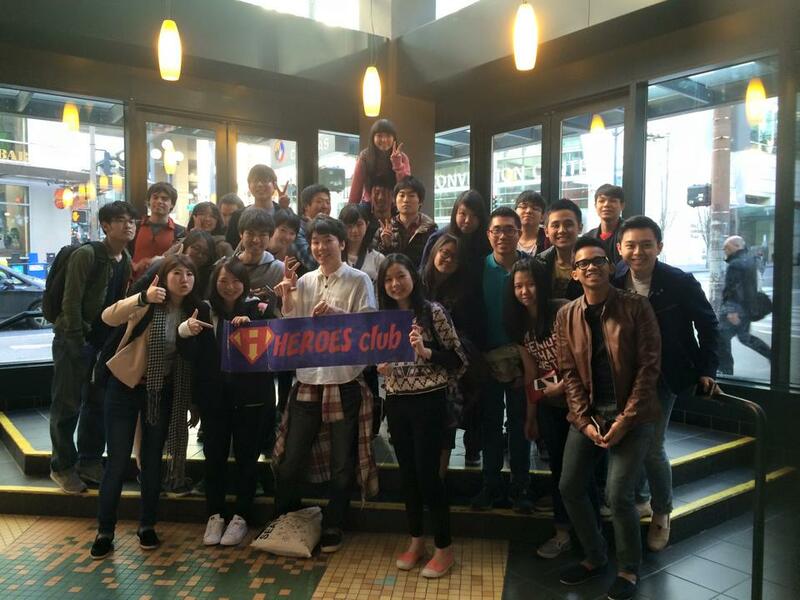 The International Peer Mentors took students to see Avengers: Age of Ultron and HEROES Club hosted a Pitch Perfect 2 showing. 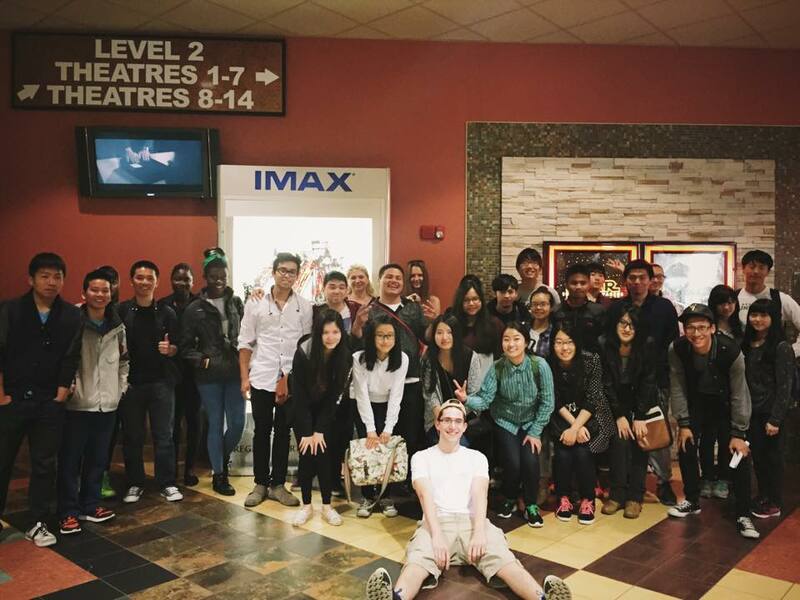 Students enjoyed the opportunity to watch a movie and meet new friends at the same time.